Where Does the Bounce Come From? 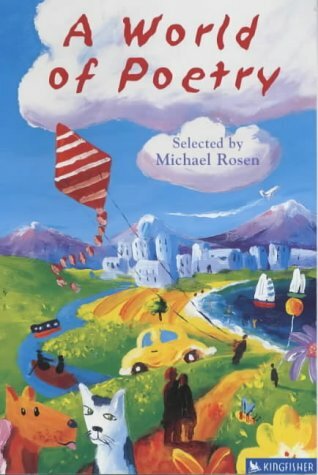 Michael Rosen (b. 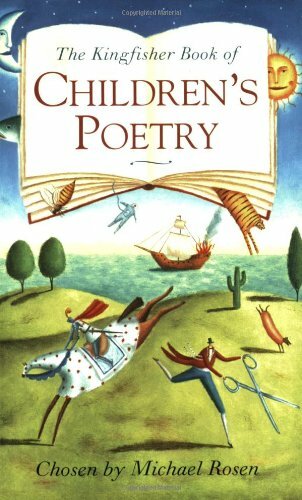 1946) says he became a children's poet by accident - "I thought I was being an ironic adult poet but children's literature 'claimed' me". He has since become a very well-known poet, for adults as well as children, and also writes plays; he has worked in television and radio too, in programmes from Home Truths to Playschool. 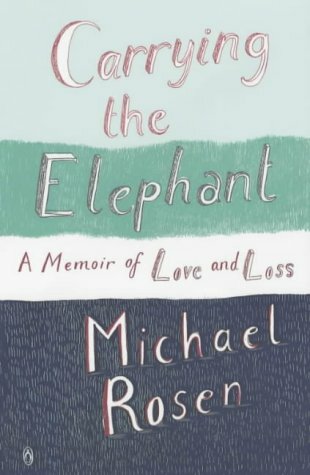 He is a winner of the Eleanor Farjeon Award for Children's Literature and the National Literacy WOW Award, has received an honorary doctorate from the Open University, has an MA and Ph.D and is presently Professor of Children's Literature at Goldsmiths, University of London. 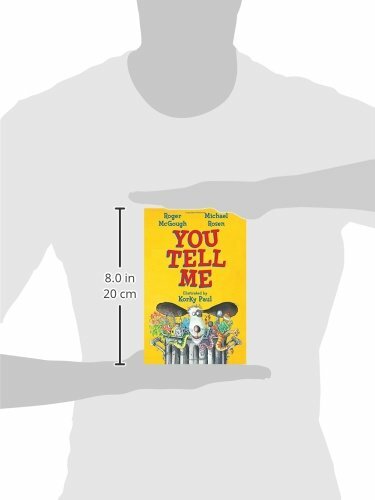 From 2007-2009 he was Children's Laureate. He has been involved in one way or another with more than a hundred books. This recording, though, is taken from just three of those books: his Book of Nonsense, Even More Nonsense, and In the Colonie. 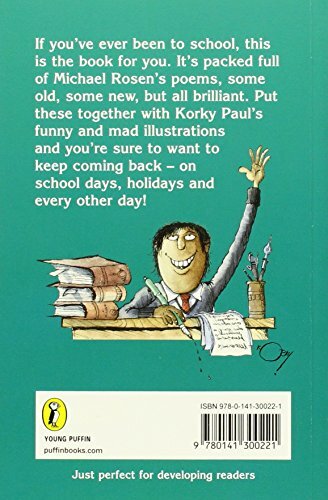 The first two are, indeed, full of Nonsense, as titles like 'Bips', 'The Smeenge' and 'Plonky Wonky Doodah' suggest. 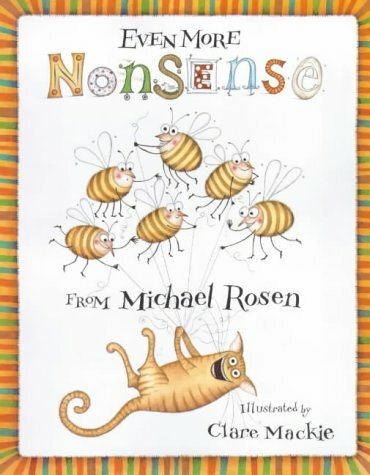 Rosen says that his Nonsense is in conversation with Edward Lear, who wrote dozens of limericks too, so it's not surprising to find '3 Limericks' in this section. 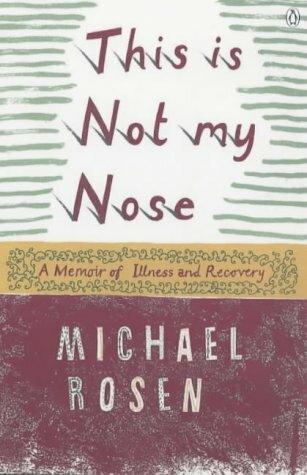 And hidden in the Nonsense are moments of Rosen's life, such as the children in 'Get Up' who are based on his then-teenage sons. 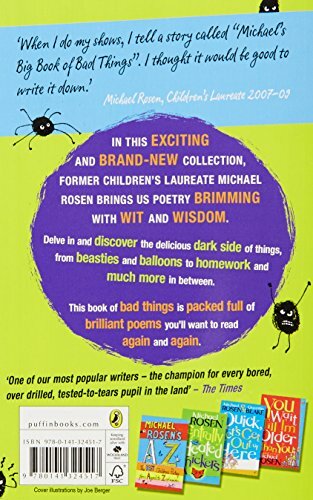 The poems from In the Colonie are very different; aimed at a more grown-up audience, they are prose poems, with gentler sound effects ("or, if you prefer, they're paragraphs", he says), and make familiar sense. They are each a detail from a memoir, based around his time in a French holiday camp as a child, and work together to give a picture of a time when "You could sit in the heat, pulling your sunburn off and dropping it in the water, and talk about the girls", a time when the language became so natural that he writes "I've stopped translating... On y va is all I've got." 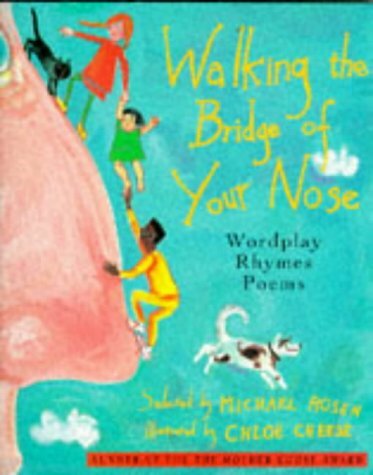 Rosen uses his radio and theatre experience throughout this recording, reading his prose poems clearly and expressively (and grabbing the opportunity to make the "peeoo peeoo" sound effects of guns on television with glee), and he gives full vent to the strong rhythms that drive his Nonsense poems on, making the most of the comical rhymes. 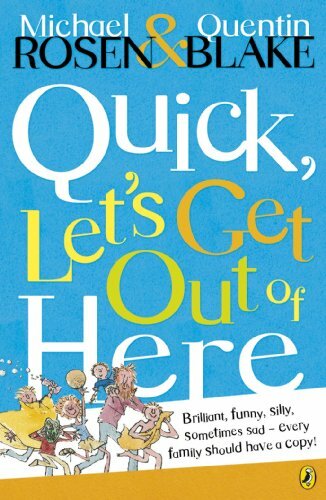 It's impossible not to agree with the Observer's verdict that his work is great at "turning the world inside out and making it funny." 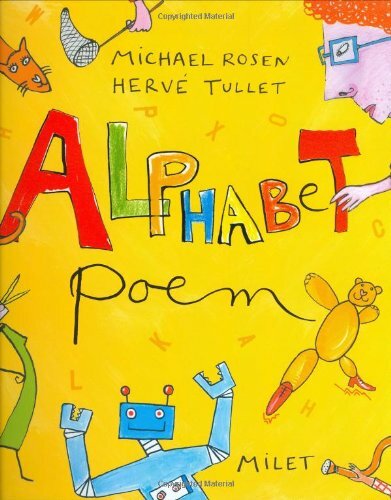 Michael Rosen's first recording was made on 5 April 2005 at The Audio Workshop, London. His second recording was made at ID Audio, London, on 12 April 2016. Both recordings were produced by John Green. 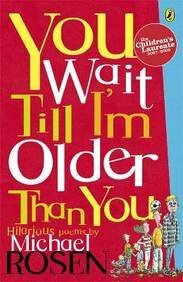 You Wait Till I'm Older Than You, Puffin, 2008. 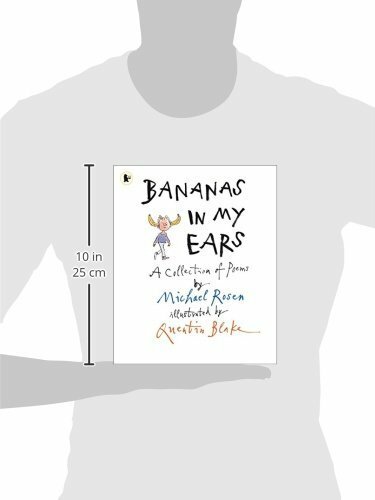 Bananas in My Ears, Walker Books, 2011. Did I Hear You Write?